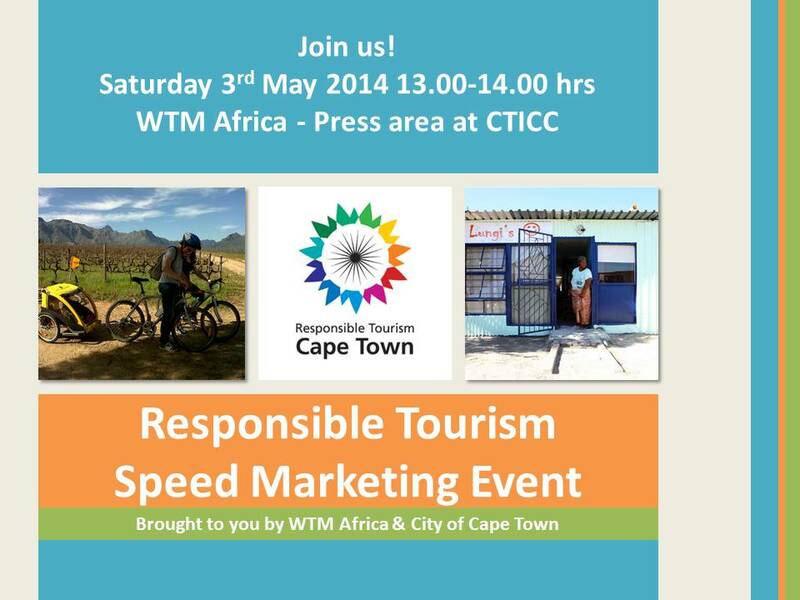 We are hosting an inaugural WTM Africa Responsible Tourism Speed Marketing Session, which promises to be a value-packed 60 minutes, showcasing unique and exciting responsible tourism products that can add value to YOUR particular sales offering. Join us and you’ll discover a number of Cape Town’s true tourism treasures. 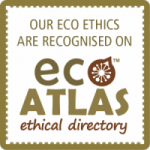 These cover everything from tour operators to accommodation, transport and activities, along with a social responsibility initiative. Here is a peek preview of what you can expect. Your personal incoming tour operator based in Cape Town, South Africa, offering tailor made, sustainable holidays in Southern Africa. We guarantee to offer pure, unique, unforgettable local travel itineraries. Real and fair tours in a fun, honest and pure way without having to compromise on quality, content, comfort level and /or budget. Bikes ‘n Wines is a unique concept in Winelands tourism, combining cycling with wine tastings and gourmet food pairings. The tours target young-at-heart and outdoor loving travellers, who want to experience South Africa from a different and authentic viewpoint. We offer close encounters with the daily lives and culture of the Xhosa people of Cape Town. 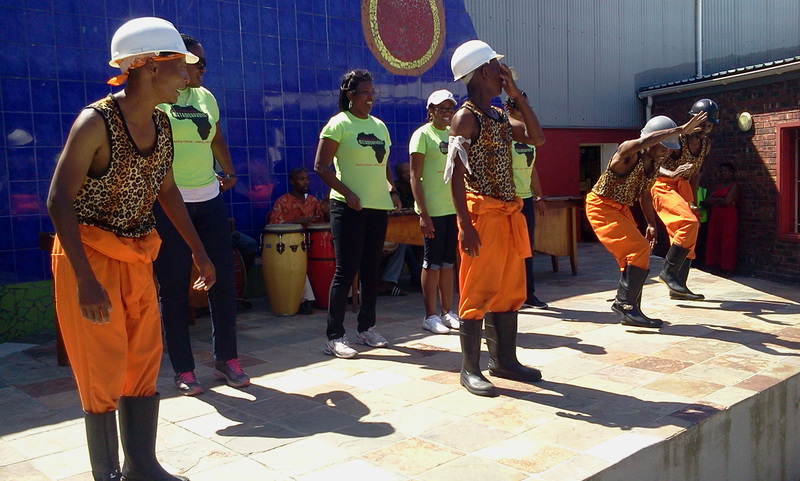 Our specialised township experiences are uplifting, inspirational and eco-friendly. 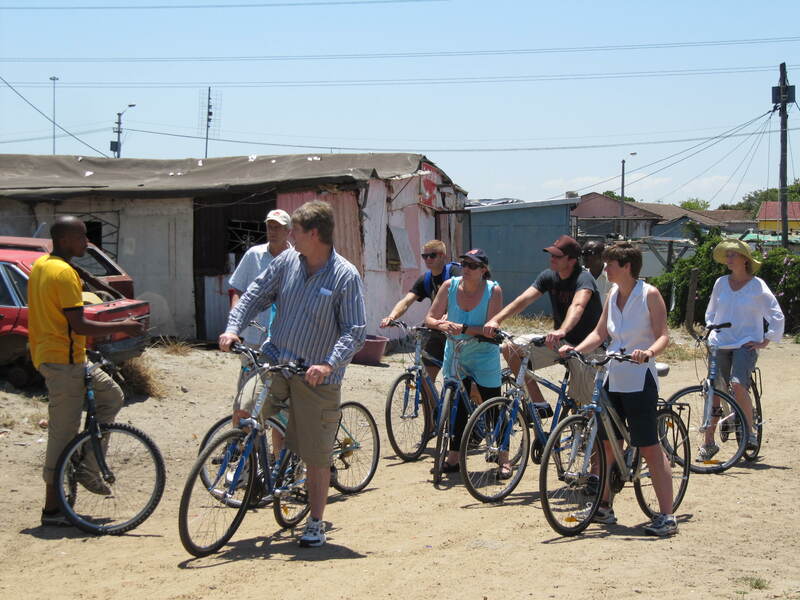 Guests walk or cycle with us through the streets and alleyways of iconic Langa, interacting and exchanging with locals. 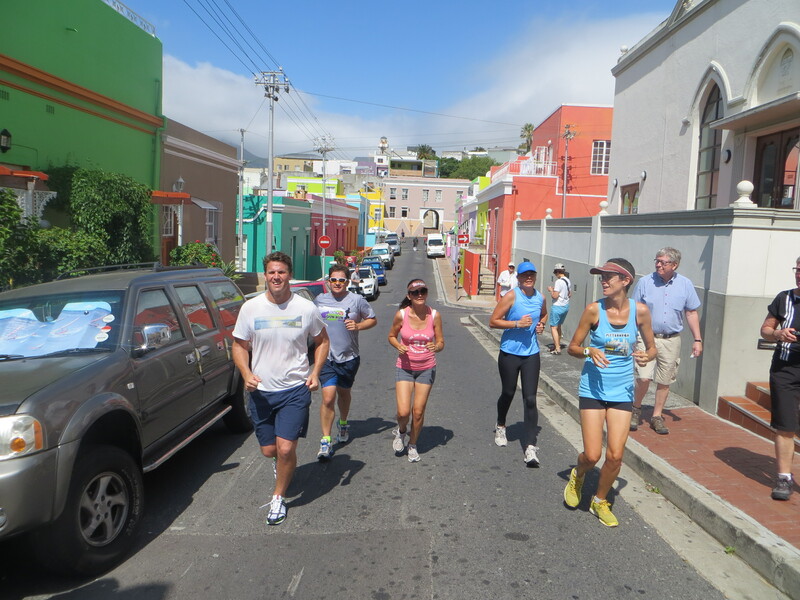 Run Cape Town offers running tours of the city, a unique, healthy, and active way of exploring! We offer different routes from historical runs around the city centre to trail runs along mountain paths, or a run through the township of Gugulethu. 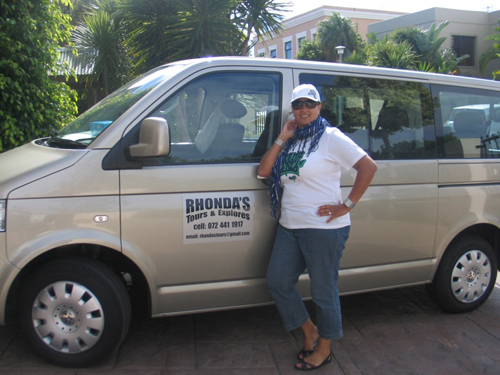 We allow visitors to tailor-make their tour, choosing their preferred departure time, distance, route, as well as pace. We specialise in wheelchair accessible transport – both tours & transfers. 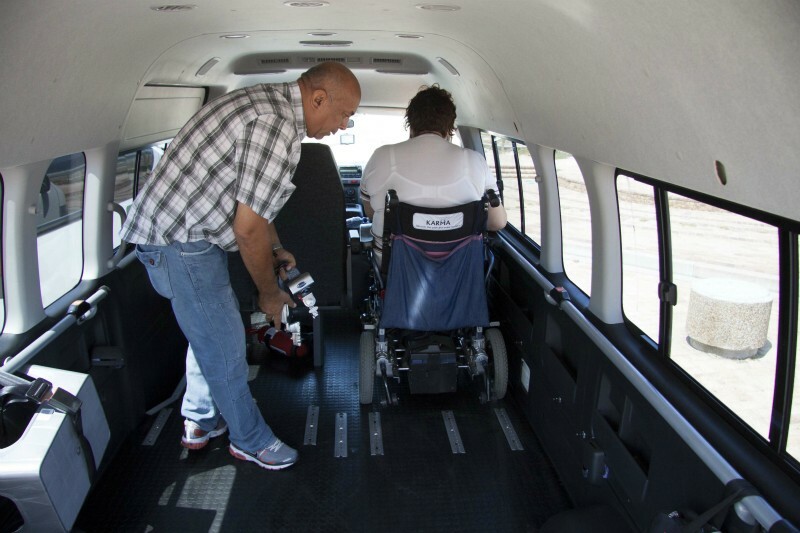 Two adapted vehicles can accommodate multiple wheelchairs users and/or walkers. Interchangeable seats allow various configurations. Our partner operators assist with activities, such as shark cage diving & beach access, and offer wheelchair accessible accommodation. Coffeebeans Routes creates travel experiences around urban stories. 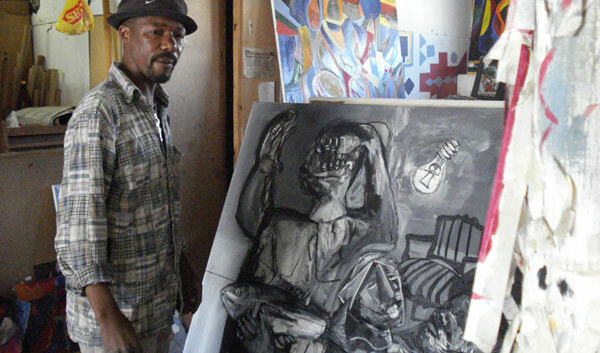 These are contemporary, urban, African experiences that provide deep insights, and plenty of fun. From tours to special events, as long as there are people and stories, we have a canvas. We aim to change the perception of the Khayelitsha Township and show you that life in our community is not all about shacks and poverty, but also a lot of pride and joy! Our walking tours give you the opportunity to interact with locals and get the answers to all those questions that you always wanted to ask. 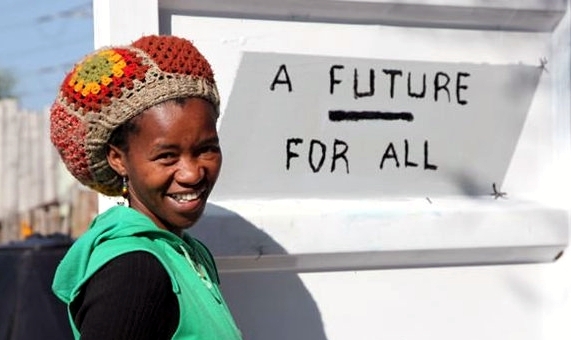 Meet Khayelitsha like a local. Mandela in Cape Town – from prisoner to president – is a 2.5 hrs walking tour of the historic heart of Cape Town, telling the story of Nelson Mandela’s life with particular reference to his life as a political prisoner and later as South Africa’s first democratically elected president. Explore the Freedom Route to celebrate 20 years of a Democratic South African. The Koeksister Safari explores a route off the beaten track to showcase a proud community & their heritage through poetry, freedom fighters, performing arts, slavery, home stays, cooking, culture, locals, entertainment, and song & dance. A vibrant community route not to be missed. 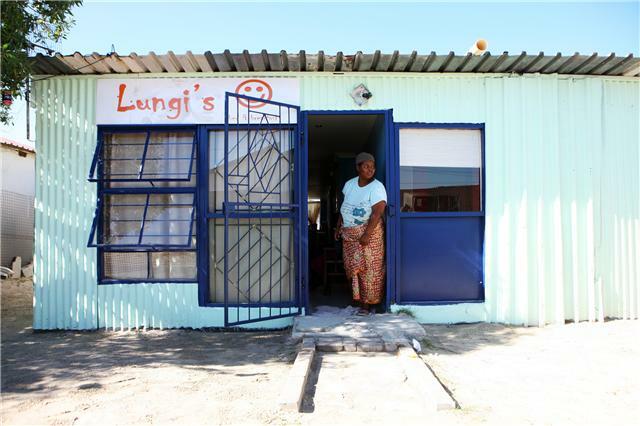 Lungi’s township B&B offers a unique African experience in Khayelitsha, near Cape Town. Experience a township from the inside-out. 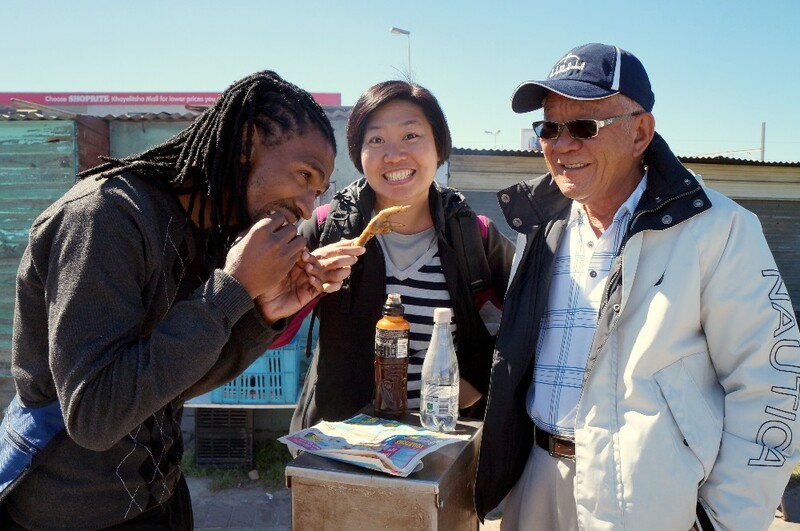 Be welcomed by the local Khayelitsha community, ‘Meet the street’ and be fascinated by the peoples’ stories. Be surprised by the neighbourhood’s unexpected creativity, entrepreneurship and welcoming smiles. Ubizo Events & Tours is a specialist in offering cultural historical township experiences in the vibrant Cape Town townships. 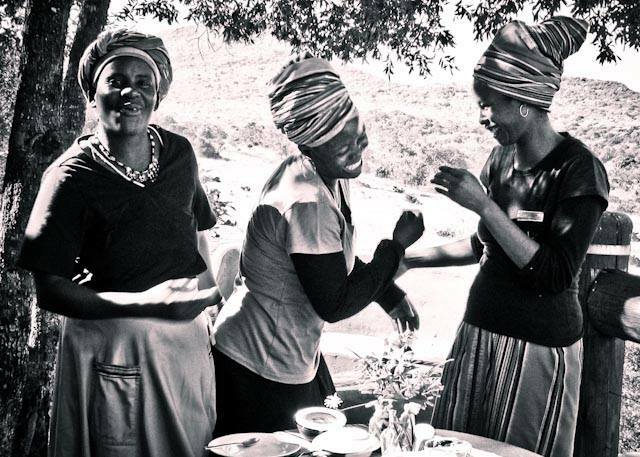 The township events and tours include: local African food, Ubuntu culture, traditional music, a rich diverse history as well as a ‘homestay’ experience, all designed to provide a genuine engagement with the local community. 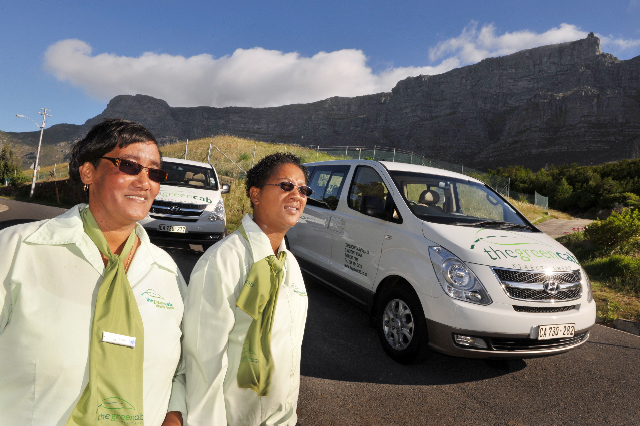 Multiple award-winning GREENCAB offers responsible travel solutions through its Conferencing with a Conscience service to the MICE industry as well as innovative GreenBus and GreenPass products to leisure travellers. Vehicles are fitted with emission reduction technologies & residual emissions are sequestrated in order to issue client- and event-specific Green Transport Certificates. 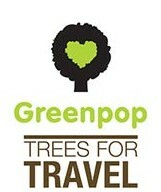 Greenpop is on a mission to (re)connect people with our planet. Our method: planting trees and having fun doing it. We run urban greening, reforestation and urban education programs in South Africa and Zambia. The Green Girls in Africa is an independent consultancy and provider of sustainable tourism services in Africa. We exactly assess your needs and design fully tailored sustainable solutions for your business that will provide you with the framework to implement a balanced economic, environmental and social foundation in your operations. Combining the expertise of highly skilled professionals in the field of sustainable tourism to effectively put the principles of sustainable tourism into practice. Our core activities relate to sustainable tourism certification, the adaptation of management and operational systems, and general business development support throughout Africa.